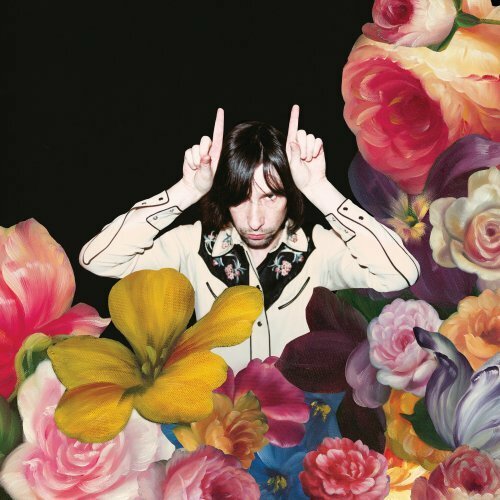 Primal Scream have announced a mammoth singles album, covering four decades of their career. 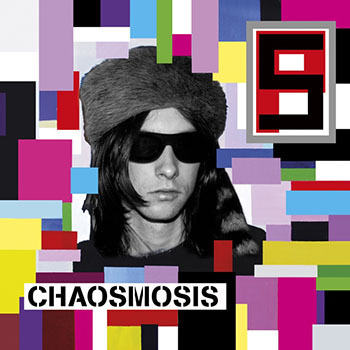 Maximum Rock ‘N’ Roll: The Singles will feature 31 tracks from their early C86 beginning, Screamadelica era, the Stones-like Rock 'n' Roll of Jailbird and Rocks, electro-Stooges XTRMNTR phase, and up to 2016’s ‘Chaosmosis. Released on CD, download and 2 double LPs.